– Travel as far as you can. – Do not hit the rocks. – Impress your friends on Google Play Games. – Don’t mention the bird. 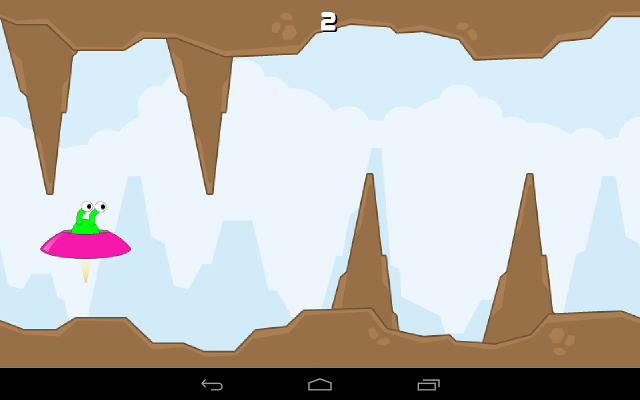 Cave Fizzer uses libGDX, Google Play Game Services, Google Mobile Ads and Google Analytics V4.